Are you in the process of planning your wedding? If so, congratulations! As you have now embarked on your journey to your happily ever after. However, with so much to do and so little time, it could certainly become easy to accidentally make some mistakes. Avoid Changes in Weight. One of your first wedding planning tasks to complete will be discovering the perfect dress to adorn yourself with for your grand debut down the aisle! Once you have found “the one”, it will then be created for you. After, you will have alterations completed, to ensure that it fits you like a glove. Therefore, you won’t want to gain or lose a significant amount of weight. So, don’t indulge, but don’t take part in that pre-wedding diet either. After all, you wouldn’t want to experience your gown not fitting once it’s too late. Avoid Appearing Rude. You will most likely have a wedding gift registry. This is a wonderful way for your guests to present you with a gift to congratulate you on your nuptials. However, you won’t want to appear as though you are asking for gifts, but rather providing the option if guests will like to make a purchase. So, avoid presenting your gift registry information directly on your invitations, and rather showcase it as its own insert among your invitation suite. This way, it appears as more of a gesture, rather than an obligation. Avoid Appearing Demanding. 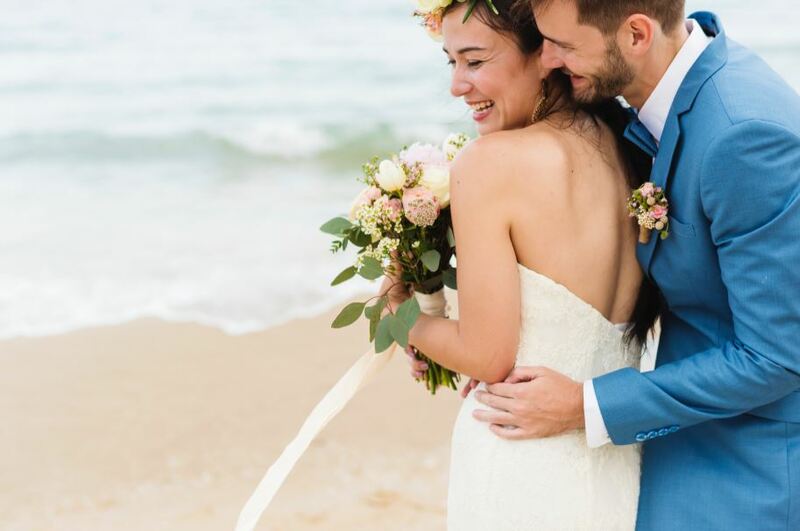 Do you have a dress code for your wedding? If so, you will want to notify your guests of what to wear. However, you should do so politely! For example, if you are having a black-tie affair, instead of saying that men must wear a tuxedo, provide them with options, such as either a suit or tuxedo. This way, they aren’t forced to adorn themselves with one style of clothing. Your big day should be planned to perfection! These are just a few mistakes that you will want to ensure that you avoid making. So, if you are all set to continue planning your nuptials by discover your wedding rentals in Grover Beach, California, please contact us here at Butlerz Event & Beach Rentals. We would be pleased with the opportunity to assist you with choosing the best Grover Beach wedding rentals for your own celebration.